The most anticipated AFL Sydney Fixture in history, has been released today ahead of the 2019 season. Following delays due to multiple and late withdrawals of facilities and changes in team nominations, the fixture has been set for the upcoming 18 rounds of football. In 2019, there will be 121 teams competing in the AFL Sydney competition – 86 men’s teams and 35 women’s – across 12 divisions. Games of note in 2019 include the two Premier Division Grand Final re-matches, which will happen on May 4 when Macquarie University seek revenge on UNSW Eastern Suburbs in the Women’s competition, and as UNSW Eastern Suburbs look to consolidate their win over Sydney University in the Men’s competition on May 11. The East Coast Eagles will enter the Women’s Premier Division competition with a game against the newly named UTS Bats (formerly Shamrocks) on April 6. The recently re-opened Gore Hill Oval will be tested from the get-go with Round One action coming to the ground as the North Shore Bombers men’s and women’s teams host five games on April 6. 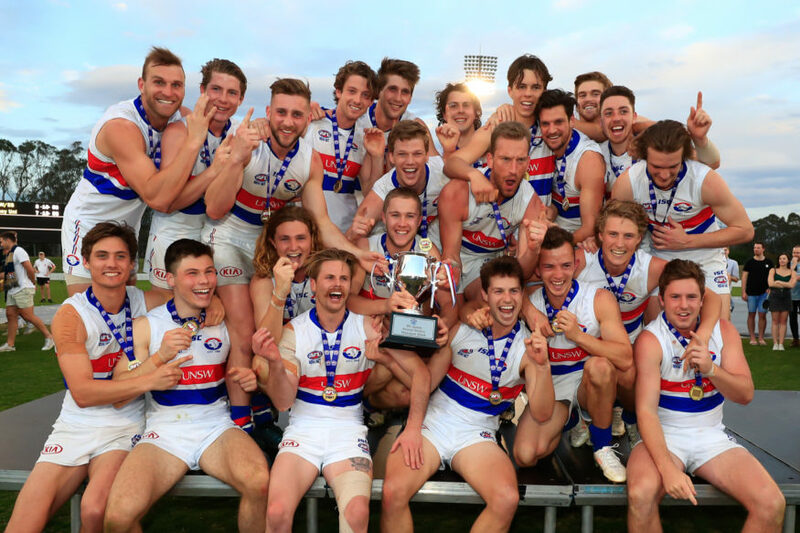 As always, the traditional ANZAC Day clash between the Inner West Magpies and Pennant Hills Demons remains one of the competition’s greatest shows and will take place at Picken Oval on April 25. YOU CAN SEE THE COMPLETE 2019 AFL SYDNEY FIXTURE HERE. AFL Sydney Football Operations Manager, Dean Lee says he is ready for the season to get underway. “We appreciate that the fixture has been released later than we would have hoped, but we thank everyone for their patience in waiting,” Lee said. “We are looking forward to getting the footy underway as of Round One in two weeks time.